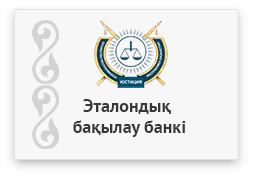 Electronic standard control bank of regulatory legal acts of the Republic of Kazakhstan. Write us a message about errors in the system or any suggestion to improve work of the system! 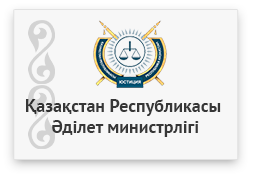 In order to consolidate the legislation of the Republic of Kazakhstan in electronic format and to provide access to both standard and reference information, the Unified system of legal information (USLI) was created. For this purpose, the information system of Standard control bank of regulatory legal acts and “Adilet” system were integrated. The functional capabilities of the USLI allow searching for the necessary documents in any of the specified information systems. Along with the launch of the USLI, changes were made to the interface of the information and legal system “Adilet” and its user capabilities were expanded. The functional for commenting and evaluating texts of regulatory legal acts by registered users was introduced. 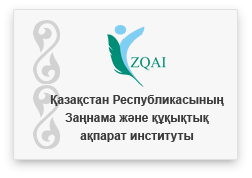 The Ministry of Justice of the Republic of Kazakhstan (hereinafter - Owner) provides services of Unified system of legal information (hereinafter - USLI) at Zan.gov.kz on terms which are the subject of this User agreement (hereinafter - Agreement). In case of disagreement with the Agreement, the user agrees to stop using information system. This User agreement is an offer addressed to unlimited circle of individuals and legal entities. Receiving free access to the materials of USLI, the User is deemed to have accepted this agreement. 1.1. Use of materials and services of USLI is regulated by the norms of current legislation of the Republic of Kazakhstan. 1.2. The Owner is entitled at any time to unilaterally change the terms of this agreement without any special notice of the Users. New version of the Agreement enters into force from the moment of posting in the System. 1.3. If the User disagrees with introduced amendments, he must refuse access to USLI and stop using materials and services of USLI. 2.1. The User has the right to inform the Owner about the detection of errors in the operation of control elements and in content of the text of legal act in the information systems. 2.2. Use service available on USLI. 2.3. Search for legal acts on USLI. 3.1. The User agrees to comply with the terms of this agreement. 3.2. The User agrees not to take any actions that may be considered as a violation of norms of legislation of the Republic of Kazakhstan or norms of international law, including in the field of intellectual property, copyrights and/or related rights, as well as any actions that lead or may lead to a violation of the normal operation of USLI services. 3.3. The User agrees not to make unauthorized copying and distribution of the search software shell, does not have the right to make unauthorized penetration into any technological components of USLI, and does not have the right to intentionally commit actions aimed at violation of the correct operation of the System. 3.4. 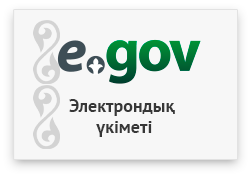 The User's feedback notes on USLI should not conflict with the requirements of legislation of the Republic of Kazakhstan and the generally accepted norms of morality and ethics. in case of force majeure circumstances. 3.6. The Owner agrees to take measures to ensure the uninterrupted operation of the System. 3.7. The Owner is not responsible for failures in the operation of USLI on computing facilities of the user not meeting the technical and software requirements, as well as caused by malfunctions of the user's computing or software devices. 3.8. The supplier reserves the right, if necessary, to transmit information about the use of the System, including user data, to interested bodies. 4.1. 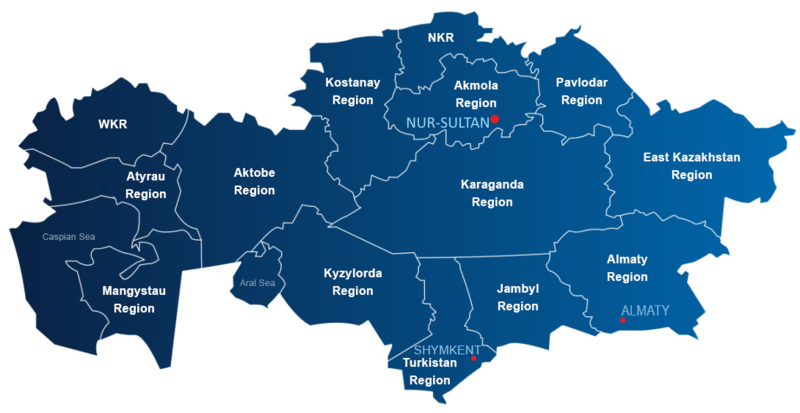 All possible disputes arising from this agreement or related to it shall be resolved in accordance with the current legislation of the Republic of Kazakhstan. 4.2. In case of violation by any of the Users of the provisions of this agreement, it does not deprive the Owner of USLI of the right to take appropriate measures in defense of their interests and copyrights to the materials of USLI protected in accordance with the law. 4.3. 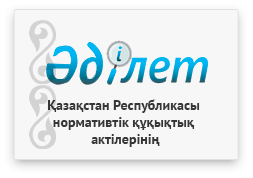 In case of violation of the terms of this agreement, which caused a threat or damage to the interests of the Owner, the User is responsible in accordance with the current legislation of the Republic of Kazakhstan.